to care for my teeth, the manner with which she addressed my issues and provided care has always been exceptional! First dentist I've ever loved! I loved Dr. Geldres! She explained the treatment thoroughly, she was patient with me and the front desk was amazing and welcoming. Great Service! excellent staff, specially the hygienist. Best cleaning ever. Facility is very clean. Dr. Juana is the Best. She is so good to our family. We are blessed to have found her. She respects alternative opinions. Thank you Dr. Juana for caring for our family's dental hygiene. The staff is also great. Siempre muy buen servicio. Muy satisfecho por el trabajo. Thank you! La atencion que he recivido ha sido excelente, desde la recepcion, todo a tiempo, la cita, las pruebas de adaptacion. La doctora ademas de amable, es muy professional, al igual que todo el personal tecnico. 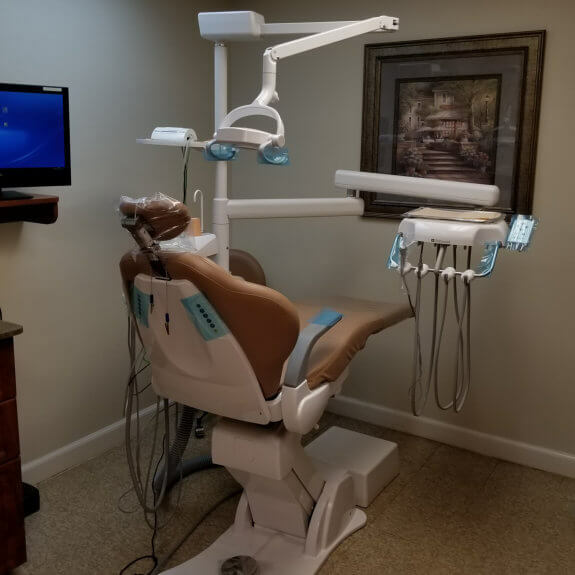 West Palm Beach Dentist, Dr. Juana Geldres, of Dental Art Designs, proudly provide quality dental care to the communities of West Palm Beach and surrounding areas. We specialize in Braces, Porcelain Veneers, Zoom Teeth Whitening, Dental Implants, general and cosmetic dentistry for adults and children.